Able and Station Taxis will happily assist with transfers – including airport, coach / bus and train transfers. Our drivers can play an important part in making your holiday travel plans simple and easy. 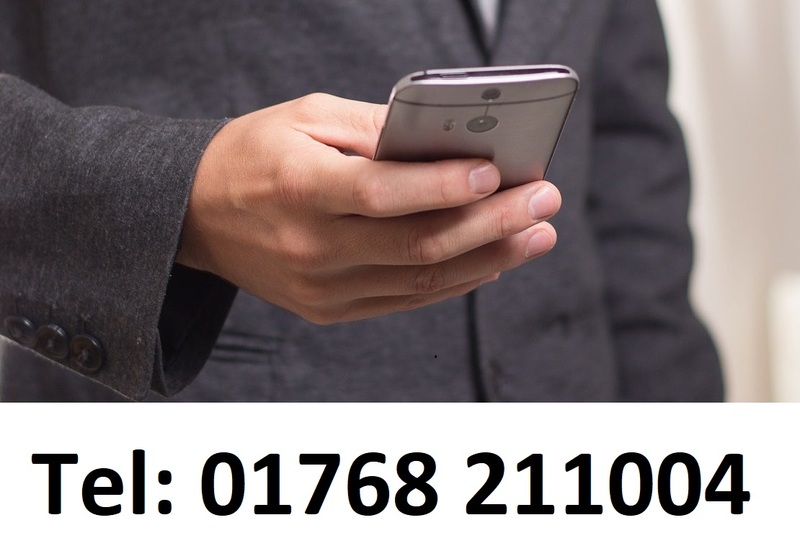 A friendly, courteous and experienced driver. Pick up from one or more locations. Drop off to your destination. 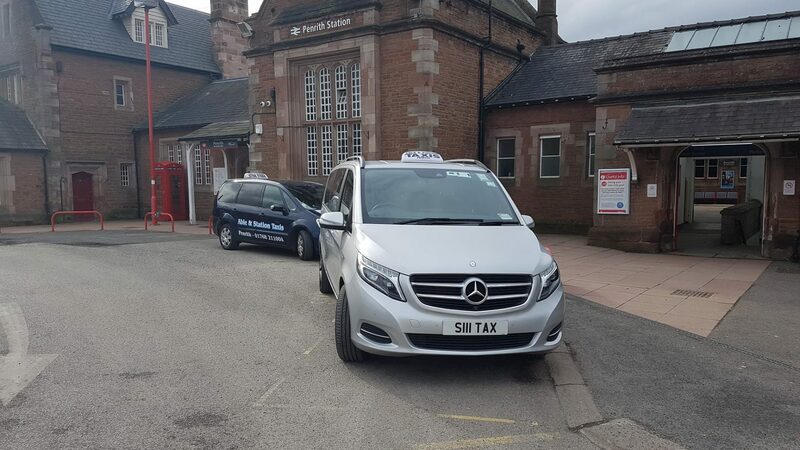 Station Taxis will make sure you arrive for your connection in plenty of time so you can relax and enjoy your journey from the start. 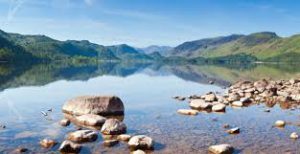 If you are taking a break in the Lake District we can meet you at Penrith Train Station or any other location in Cumbria and take you to any of the local hotels, campsites including Whinfell Forest Centre Parcs etc. Our 8 seater minibus is available.